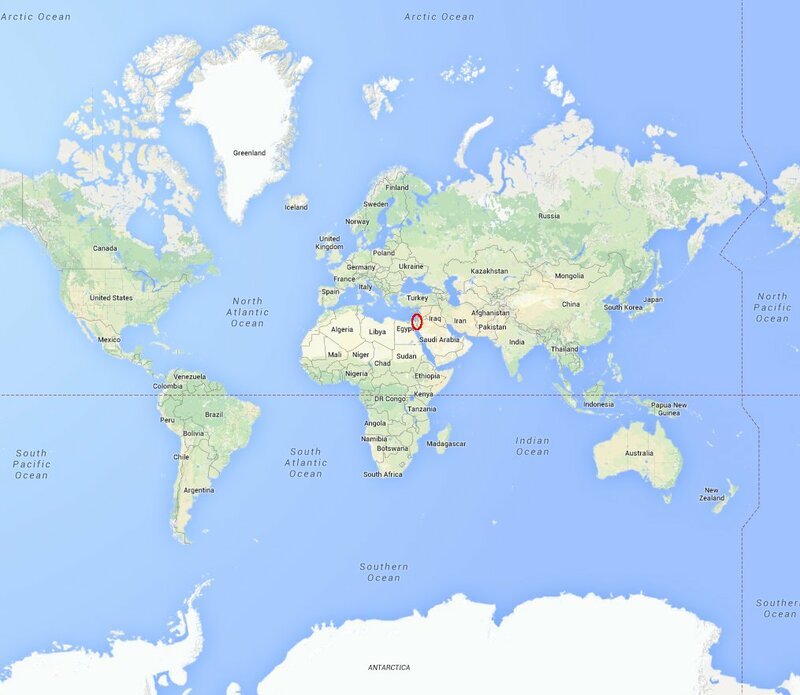 Where is Gaza? Where is Israel? Looking at my traffic it seems a lot of people come here looking for picture while searching for “Where is Gaza?”. 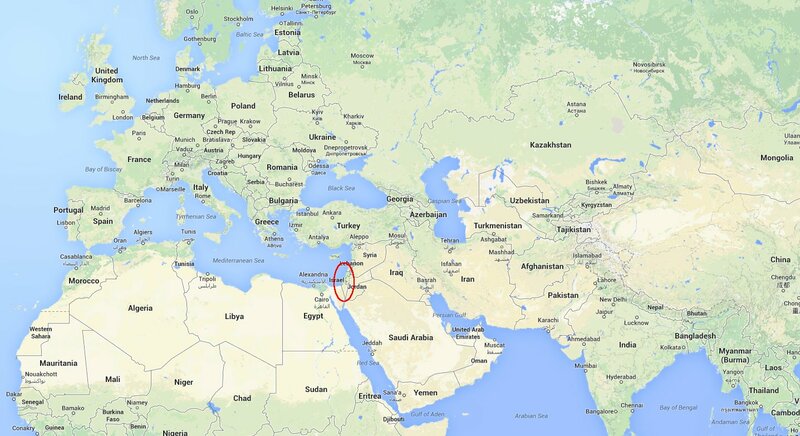 So here are some pictures to explain where Israel and Gaza are located with respect to the rest of the world (as well as where the West Bank is located, which is the other half of the Palestinian territories). 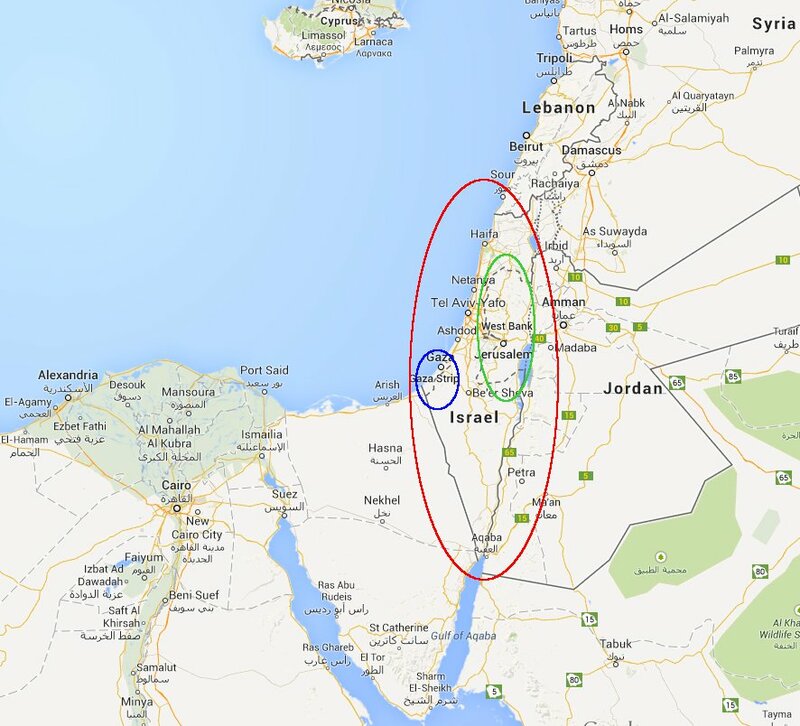 For a great picture of just Israel, Gaza and the West bank see the map in this previous post. 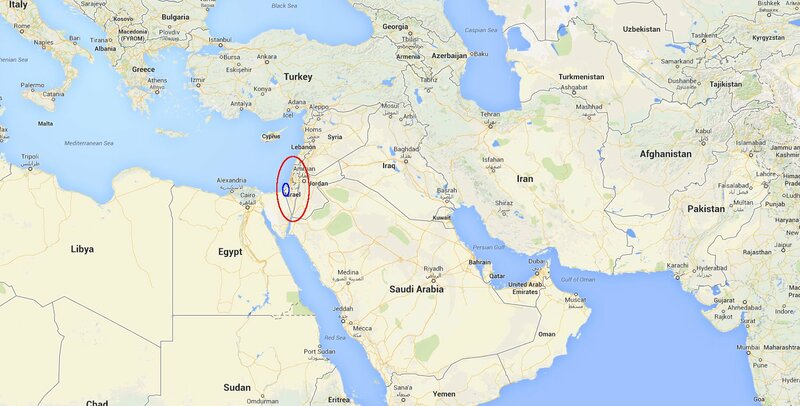 This entry was posted in Israel/Palestine, Maps by trustno1. Bookmark the permalink.